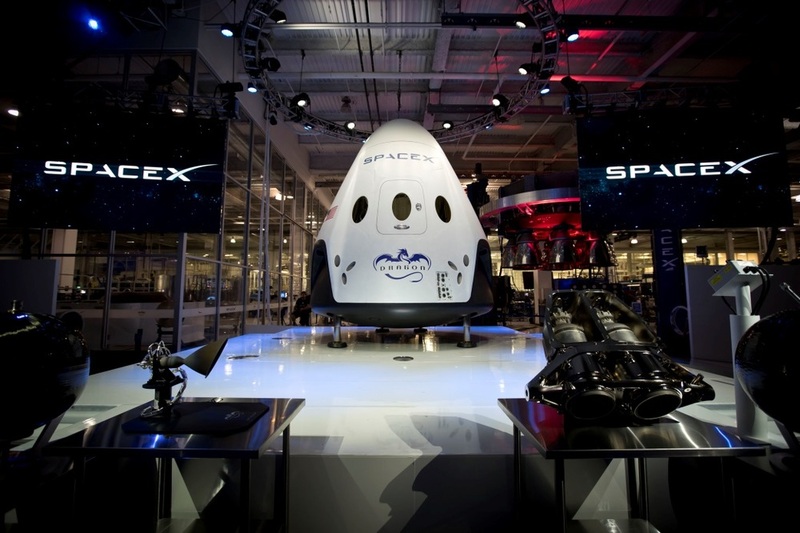 SpaceX is developing a human-rated version of its Dragon spacecraft for NASA's Commercial Crew Development program. The company is taking the lessons learned from the many flights of the cargo version of the capsule and taking the design to the next level. It is designed to incorporate an integrated "pusher" launch escape system powered by SuperDraco thrusters. Initially, the SuperDraco thrusters were to double as landing engines. However, the company scrapped that idea in 2017. The spacecraft is designed to be able to carry as many as seven people to and from the International Space Station, or any other space station with an International Docking Standard adapter. However, regular missions for NASA are expected to include only four people. 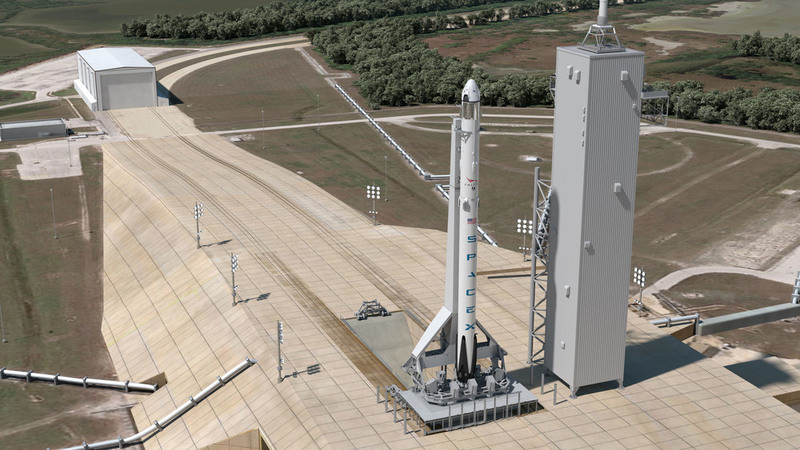 SpaceX conducted a Pad Abort test on May 6, 2015 and plans an in-flight abort sometime in 2019. 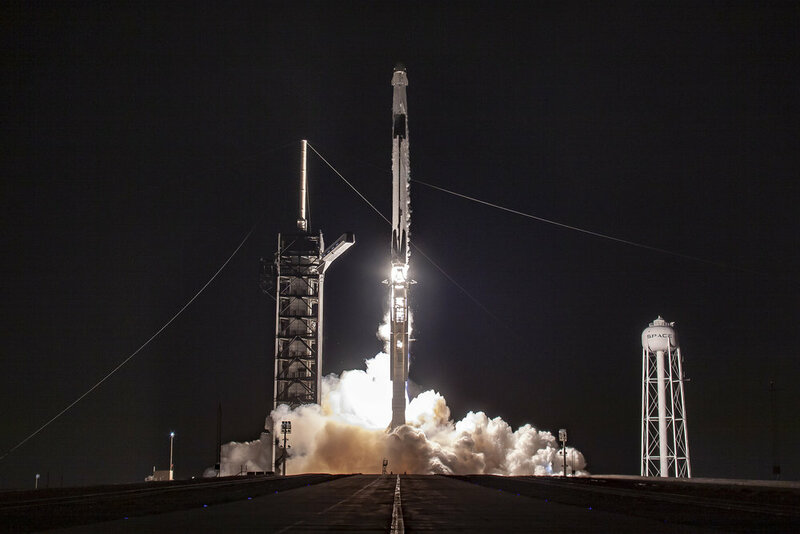 The first unpiloted orbital test flight occurred in March 2019. While similar in shape to SpaceX’s cargo variant, Crew Dragon sports several key distinctions. First, it has four protrusions that hold a total of eight Super Draco thrusters. These engines will be used as a launch escape system to push the vehicle and its crew away from the Falcon 9 in the event of an issue. This feature was first tested in a May 2015 abort test. A second feature of Crew Dragon is its nose cone, which protects the spacecraft’s docking mechanism. Rather than discarding it during its ascent into orbit, it stays with the vehicle and opens in orbit to reveal the docking ring. It also protects the ring during re-entry. 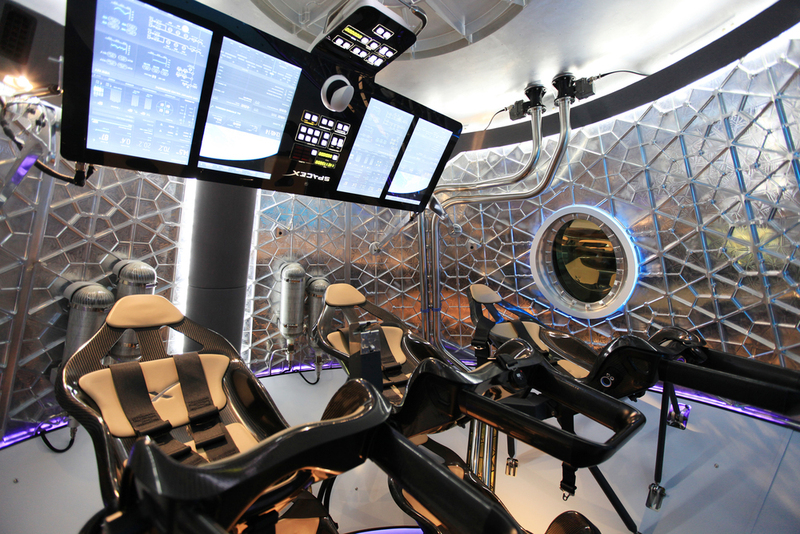 The interior of Crew Dragon is expected to host a slim panel that crews can use to control the vehicle and monitor its systems. Unlike spacecraft of the past, it will be filled mostly with touch screens with only the most-essential control features being physical. 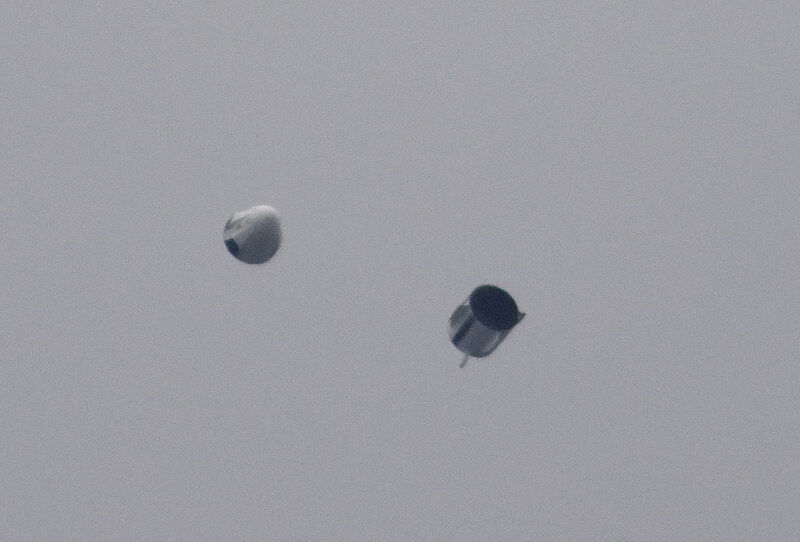 Crew Dragon’s capsule sports four parachutes to help the capsule descend slowly toward an ocean splashdown after its mission. The trunk section of Crew Dragon will function similarly to that of the cargo variant. The main difference, however, is that the spacecraft’s solar cells and heat-removing radiators are physically on the body of the trunk, rather than on extendable panels. Additionally, Crew Dragon has aerodynamic fins designed to stabilize the vehicle should a pad or in-flight abort occur. Inside the trunk is a space for external hardware that could be brought to the International Space Station during either crew or cargo missions. After the spacecraft’s mission is complete, it is designed to detach from the capsule before a deorbit burn. The trunk is not reusable and will eventually burn up upon re-entry.